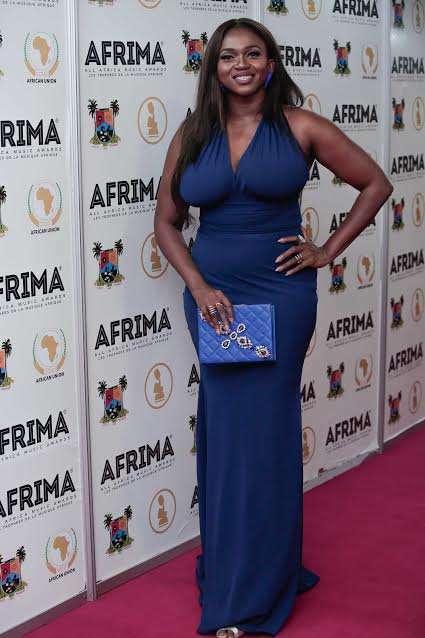 Popular singer Waje Iruobe is not happy with Nigeria's current healthcare situation. 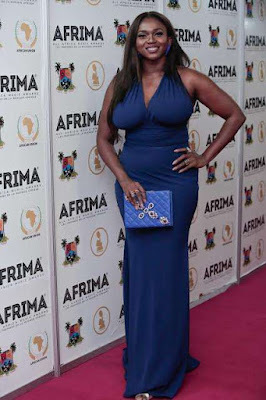 The singer took to the stage at the just concluded All Africa Music Awards (AFRIMA) awards to lend her voice to the call for a greater investment in Nigeria on healthcare. "As artists, we must do something about this; add your voice and support the Make Naija Stronger campaign” she added.